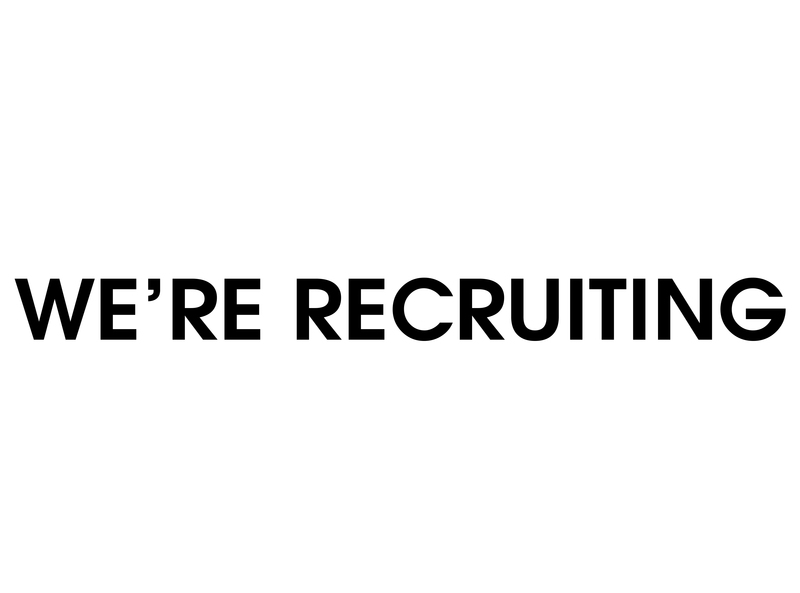 We’re looking for exceptionally creative architects to join the team. We are offering the right person the opportunity to join our team of talented architects and designers and play an integral role in developing the practice. We aim to continue our growth and recognition in the industry over the coming years, further developing a reputation for exciting, award winning and innovative residential architecture.